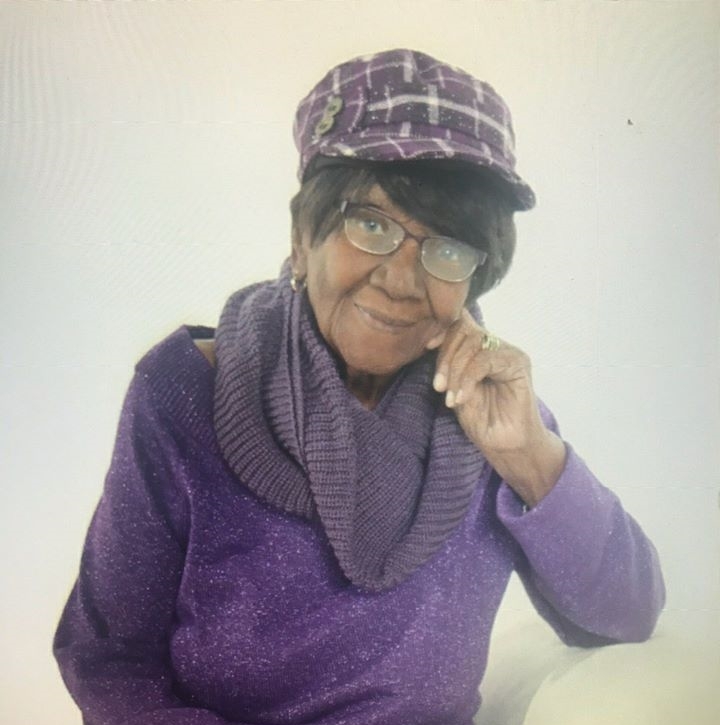 Ms Hazel Smith the #rd to the last living Tulsa survivor, of the 1921 Tulsa Race Massacre, that presently resided in Tulsa has passed. She was a strong woman who openly shared her family’s testimony about their time during the horrifying Greenwood race massacre of 1921. In 2016 Ms Smith spoke with CNN about the massacre she was three years old when the attack happened. Smith stated “My daddy wasn’t at home, just the kids and mamma. They came and got us,” Smith said. White men in a truck began gathering residents and taking them out of the neighborhood. She said her mother thought it would be the safest thing to do. Smith was one of 13 children. Her mom was frightened and thought if the family was around other people in the same predicament they would all be safer. They may have been right, but the absence of homeowners also meant it was easier for the white mob that was roaming the streets to loot their properties. And they did. Jamal Dyer Project Manager for the Tulsa 1921 Race Riot Commission had the opportunity to speak with Ms. Hazel Smith before she passed Dyer stated: “Ms. Smith was a truth – teller. She shared her family’s story about the horrific Greenwood massacre of 1921. She stated that for many years her father wouldn’t allow their family to talk about it because they didn’t know who they could trust, and they didn’t want it to happen again. She had a passion for youth, so she was glad to know that we launched lesson plans for Oklahoma schools. When I asked her what she wanted the commission to do she stated that she wanted to make sure the story is told. She wanted as many people as possible to know about what happened. She also said she’d like to see the Greenwood District be a thriving place for blacks again”. Ms Smiths life and legacy will forever be cherished and loved by all. 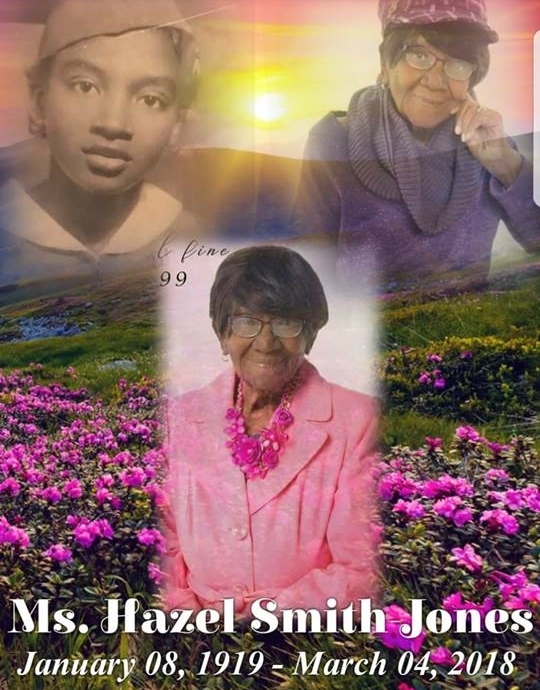 Homegoing services for Ms. Hazel Smith were Saturday, March 10th at North Peoria Church of Christ in Tulsa, Oklahoma. 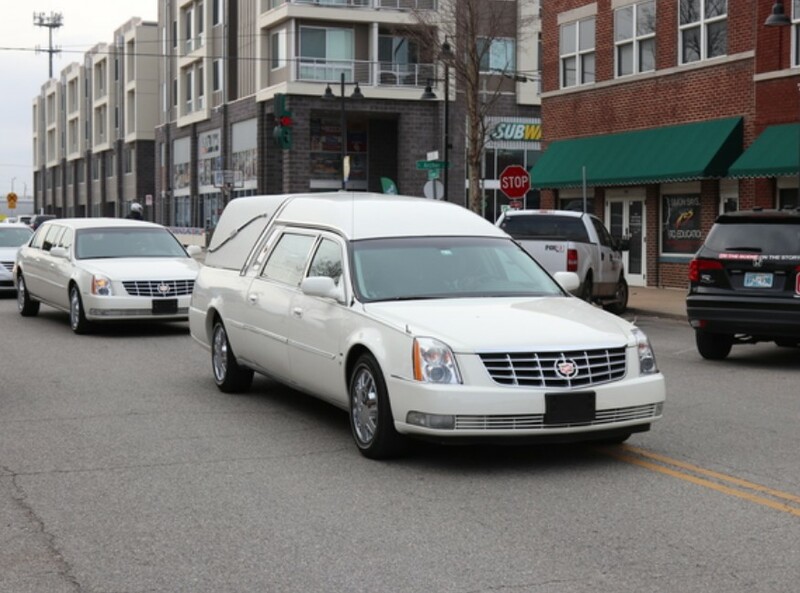 Her service was proceeded by a processional that went through Tulsa’s historic Greenwood District.